What better way to enjoy your fresh-roasted in West Virginia Black Dog Coffee than in a West Virginia made Homer Laughlin China Company mug! 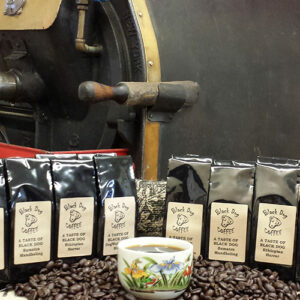 Homer Laughlin is as passionate about their Fiesta products as The Black Dog Coffee Company is about coffee. It's a natural fit for these two great West Virginia companies to join together. What better way to enjoy your fresh-roasted in West Virginia Black Dog Coffee than in a West Virginia made Homer Laughlin China Company mug! 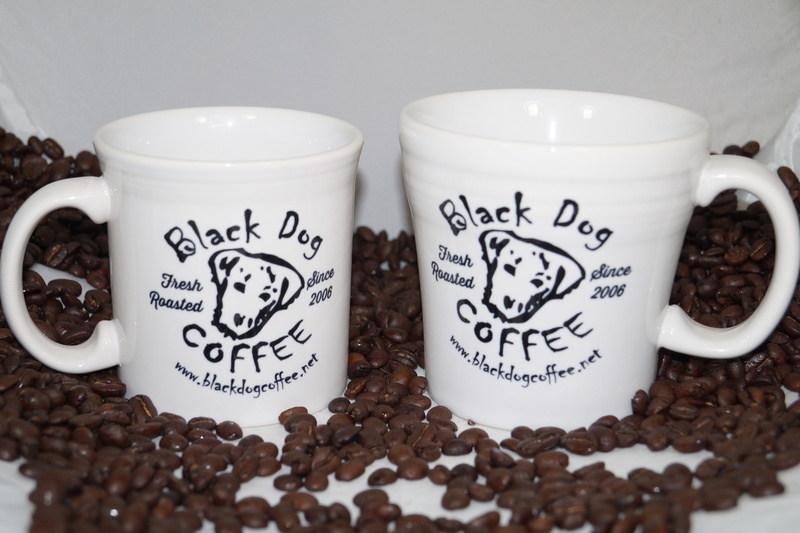 Homer Laughlin is as passionate about their Fiesta products as The Black Dog Coffee Company is about coffee. It’s a natural fit for these two great West Virginia companies to join together.